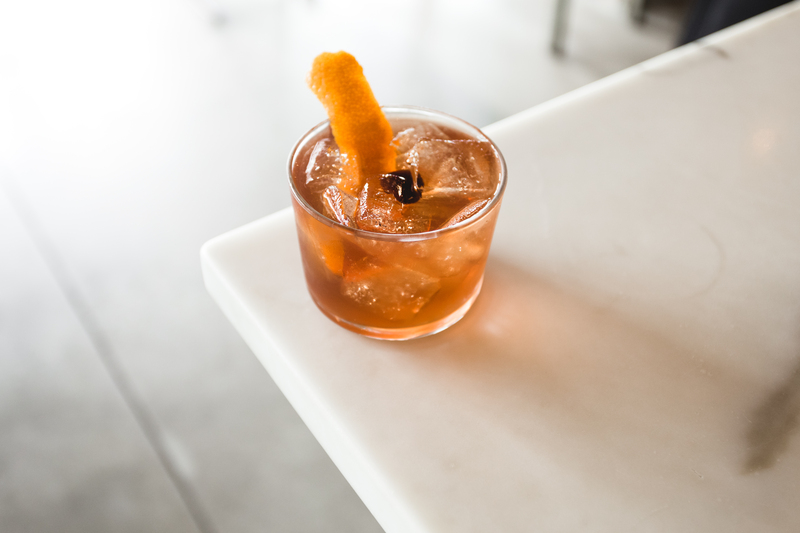 While our beer scene is hopping and our orange crushes are a must-try for every visitor, sometimes you just want the comfort and familiarity that come with ordering “the usual.” Here is our guide to where the locals go to order their favorite classic cocktails done right. 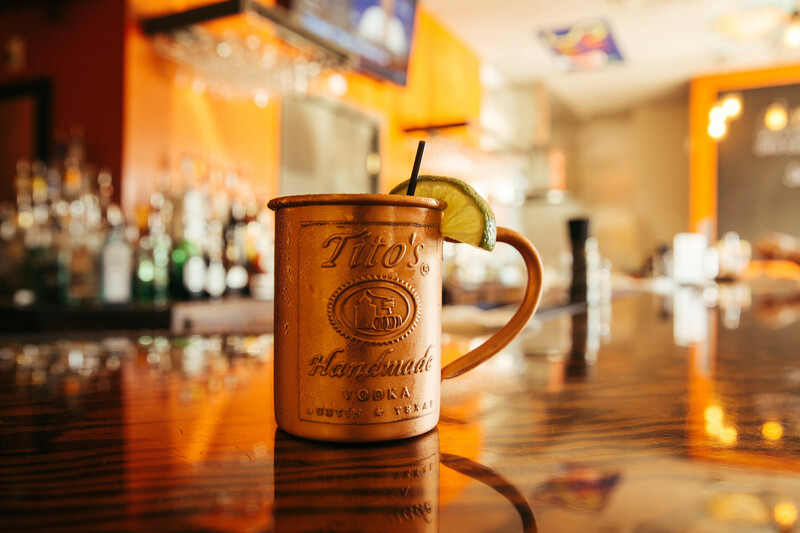 Stoley’s has that neighborhood bar-type feel that just makes you feel like you belong here. This isn’t your average neighborhood bar though. The food coming out of Chef David’s kitchen is as good as it gets and it all pairs perfectly with their wide selection of specialty and classic cocktails. 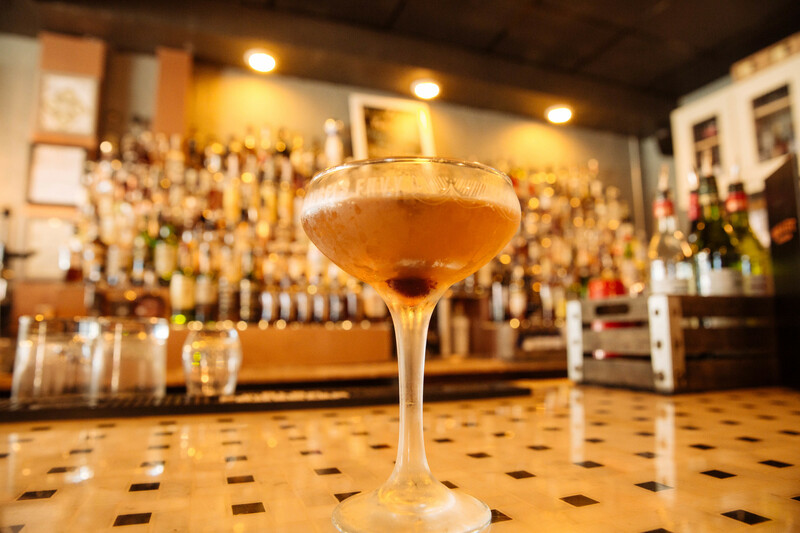 Repeal is a speakeasy-style eatery at the Oceanfront who carries a huge selection of bourbon and a burger menu that will rival any you’ve ever seen. You can’t really go wrong with anything you try at this hidden gem. Hip, hyper-local, and oh, so delicious. Esoteric is a favorite of ours for their great food, ridiculous beer selection and creative list of cocktails. Plus, this place is just plain cool. Twist is a classy modern place at Town Center with expertly crafted cocktails and mouthwatering food. What more could you want? 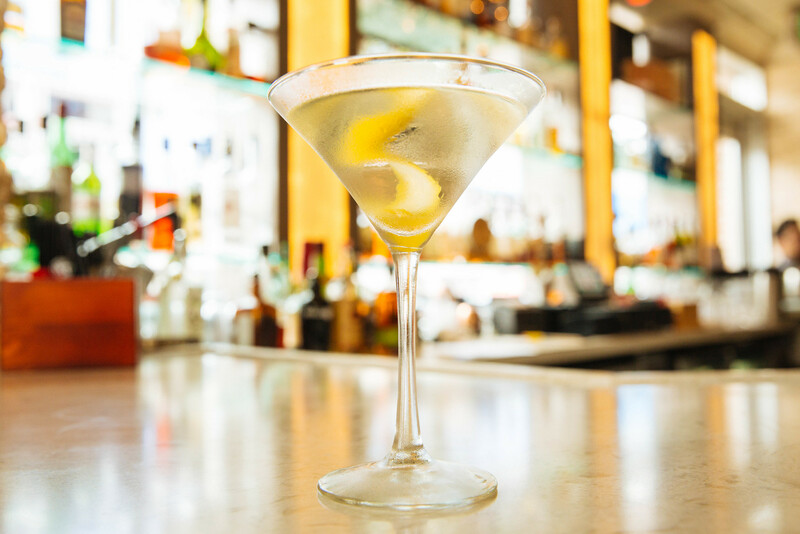 With the cool atmosphere and delicious martinis, this is a great spot to let out your inner secret agent - or a nice stop before a show at the nearby Sandler Center. With two locations, one at the Oceanfront and one near Chic’s Beach, Bay Local has become a favorite across Va Beach. 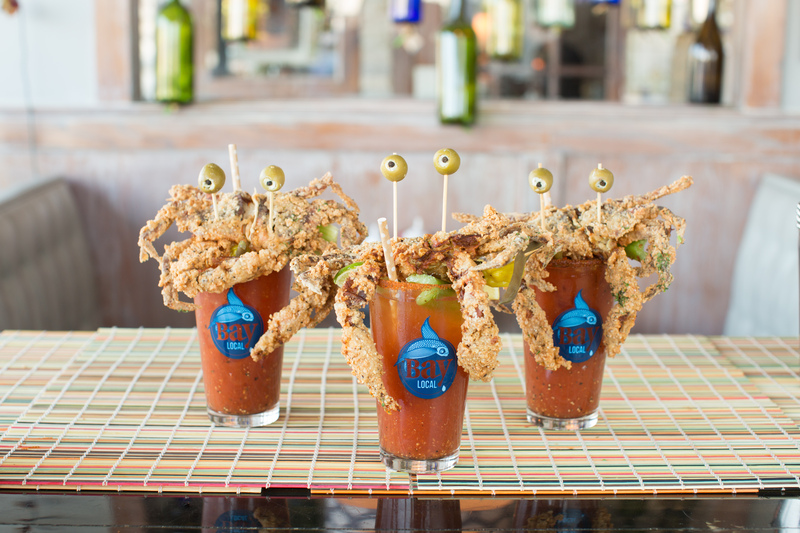 All of their food is tasty but their brunch food - like their fried oyster bennies with a side of tots - can’t be missed!